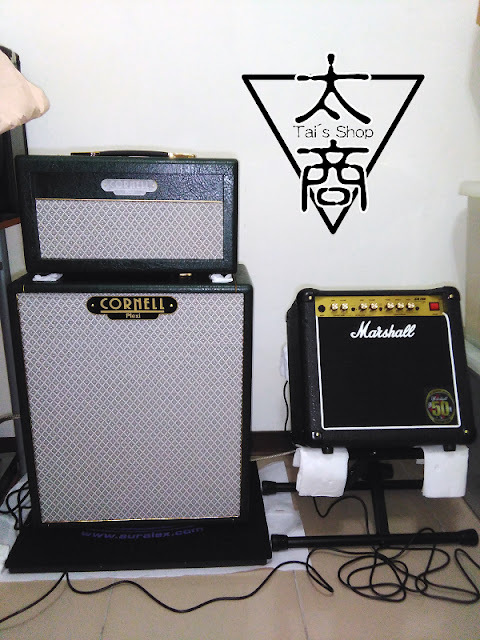 "I would go for the 1 X 12. 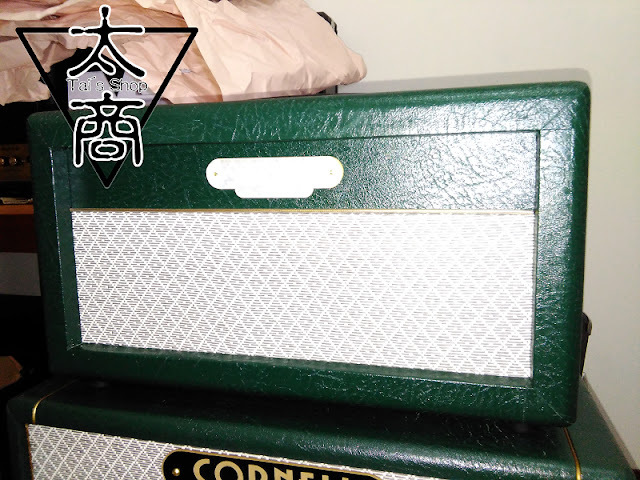 2 X 10 cabinets have a lot of middle tone great for blues players. 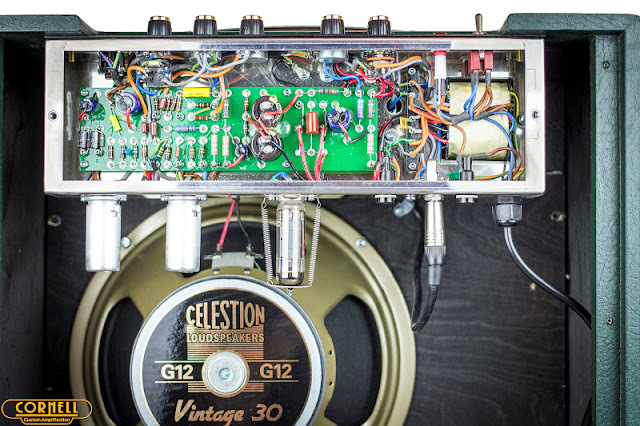 Thing is, should you not like the tone of the speaker or want to change at any time in the future there are plenty of Twelve's on the market to choose from but with 10’s because of there size you will always have that middle tone." 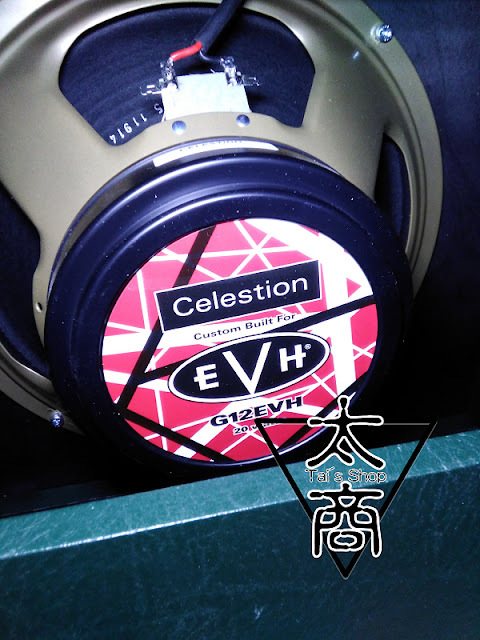 原廠V30改成Celestion G12 EVH--Made in UK，跟Celestion Heritage G12M是一樣的東西，不曉得為甚麼EVH便宜很多? 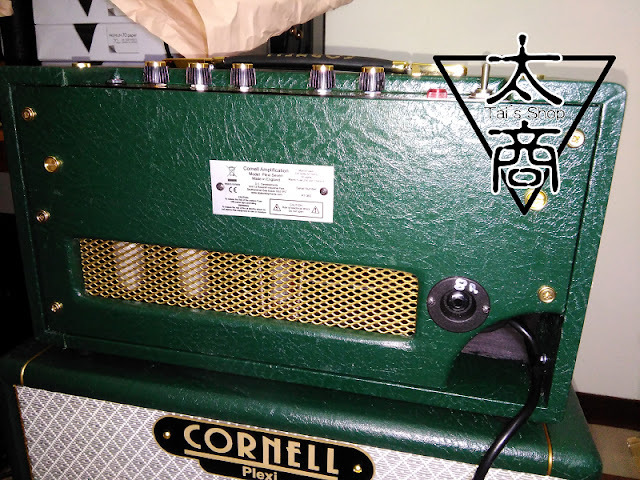 "This is a bypass for the tone controls (tone stack). 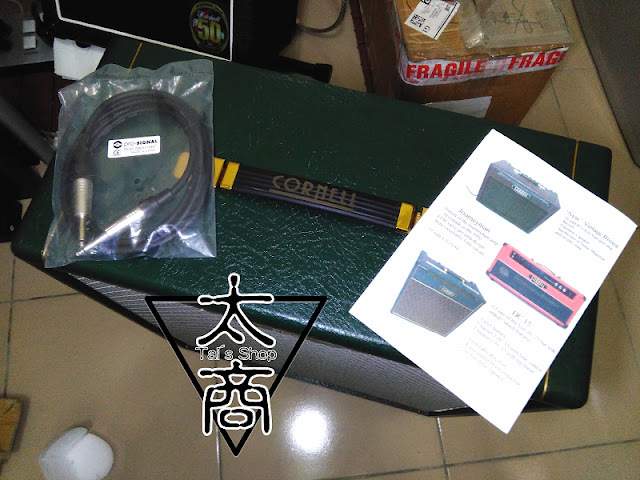 The tone controls do not operate and you will find a large increase in gain." 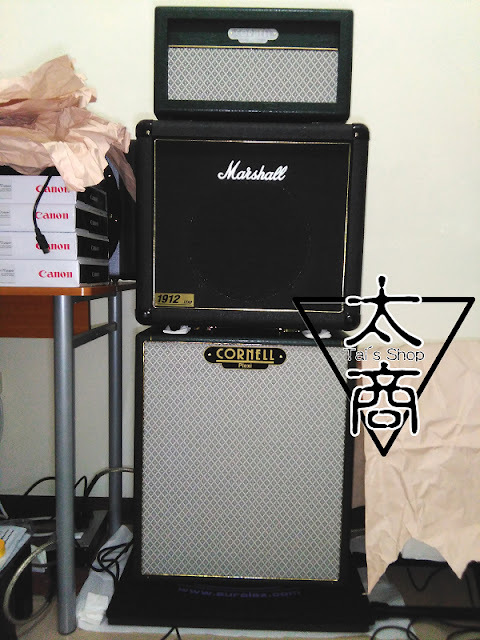 "I first saw that type of master volume on the Matchless 30 . 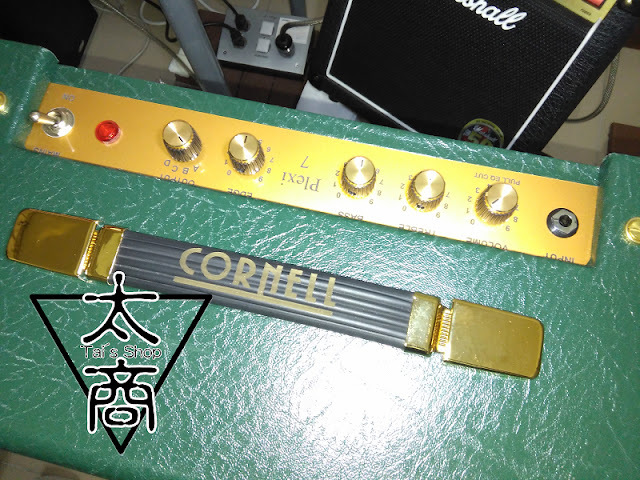 Yes it does work OK but i think the distortion sound is nothing special, also i have noticed that not many other makers use it. 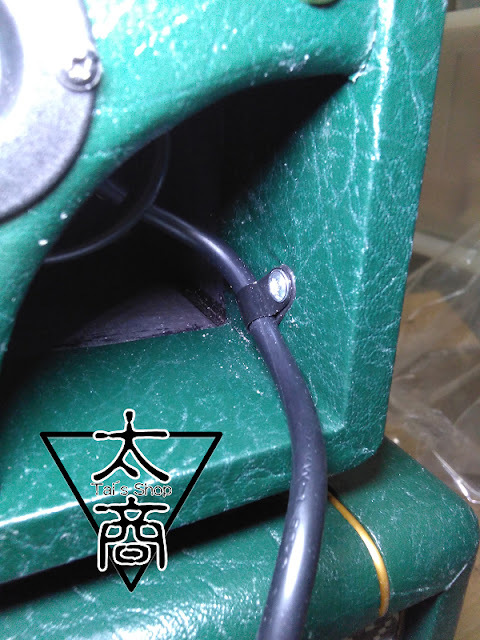 The output switch on the P7 is more distorted and yes has less head room that is the idea behind it."